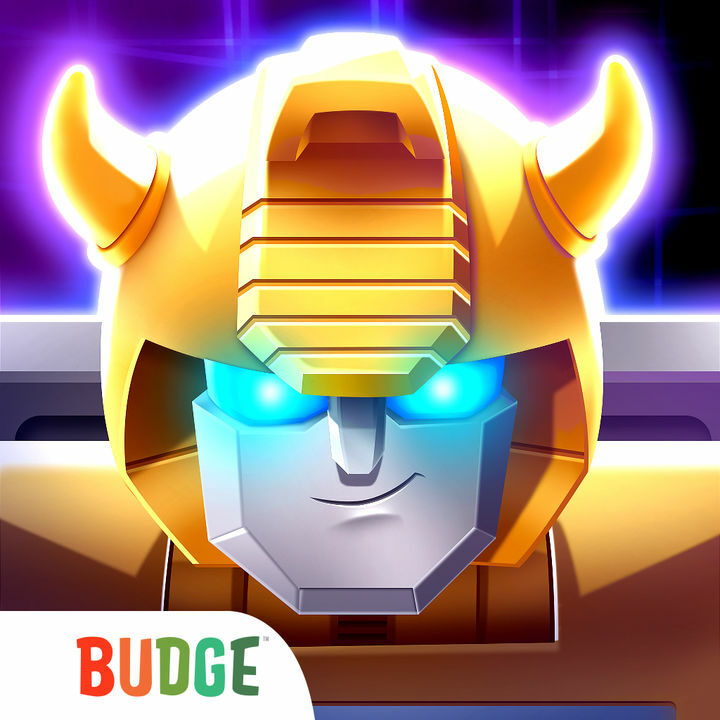 Previously announced in San Diego Comic-Con 2018, now the New Bumblebee Overdrive Mobile Game Has Been Released On IOS. 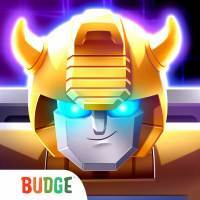 You can already download this game from IOS App Store here. It’s free, so you may want to give it a try. Still no Android version, but we are sure it will be available any time soon. You can check out some images after the break. Don’t forget to share your impressions on the 2005 Boards! Is there an external Android save file for this? Or do I have to use some other (rooted) app to backup? It’s a fun top-down shooter until you get to Overlord. Then it’s just obnoxious and not fun. is that the music that plays in the game ? If you mean from the trailer, no, based on my time playing it. BTW, I like how there's multiple characters. It's currently on the Canadian Store only. For some reason this isn't showing up in the iOS App Store for me. Well, it's not great, but it's something. I'll probably play for a while when it's available to me. Am I the only one that saw overdose and not override? In fairness, most mobile games are worse than this. True. But where the bloody hell is a good Transformers game for me on PS4? Sure Devestation was alright, but it felt more like that game was a massive nod to G1 fans and kids from the 80s, but come on! I want a decent game that makes me want to keep playing like WFC/FOC (not counting ROTDS). You know? Like an Online game that isnt going to be thrown in the trash after so many years of being worked on? Looking at you Universe! Looks nice for me! Old school! That title tho. It reminds me of another game that wasn't thought of well. Can\'t wait till their done with all the Bumblebee stuff..